Pioneers in the industry, we offer thermowell and industrial bearing from India. 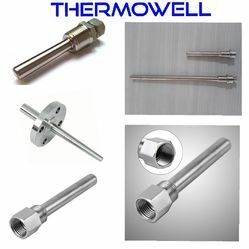 We make Threaded Thermowells at high quality and international standard. Exported to all over world. As per the changing needs of customers, we are engaged in offering a large range of Industrial Bearing. Our offered product is used in various industries and includes various types of bearings like angular contact ball bearings, combined needle roller bearings, tapered roller bearings, CARB toroidal roller bearings and needle roller thrust bearings. 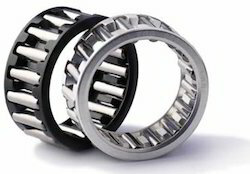 Apart from this, customers can avail from us needle roller bearings, combined cylindrical roller/taper roller bearings, spherical roller bearings and thrust ball bearing. The product we offer is dimensionally accurate and easy to use.